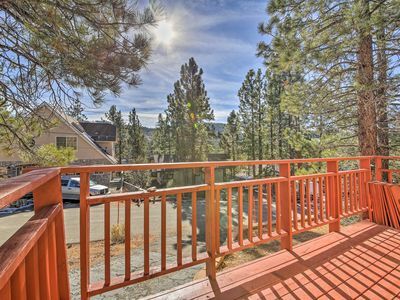 3 Bedroom Townhouse at the Base of Snow Summit Ski Resort! 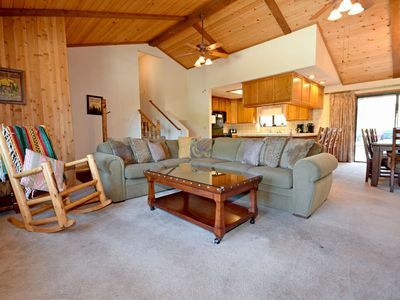 Beautiful town home located at the base of Snow Summit Ski Resort & Adventure Park! 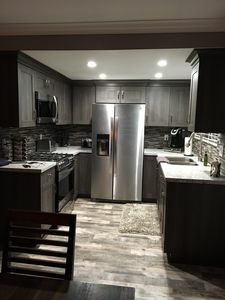 This is a privately owned and fully equipped two story town home and it's ready for your family to enjoy for a few days or longer. Pack your change of clothes and your toothbrush and you are ready to go. 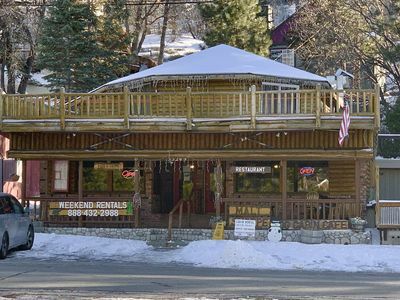 Eat in or go out to any of the many dining establishments available in Big Bear. 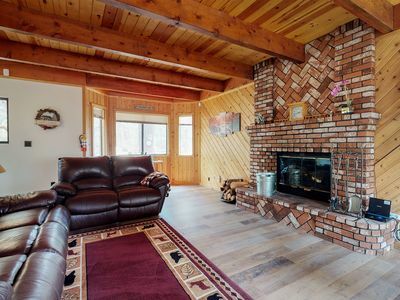 The open floor plan allows for easy and comfortable entertaining. 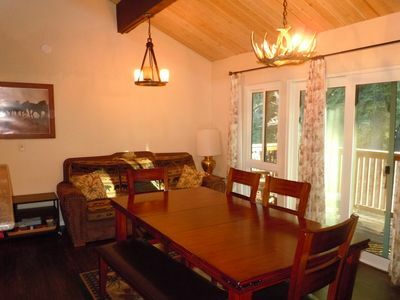 Invite many or just a few for an enjoyable evening or a weekend get-away. 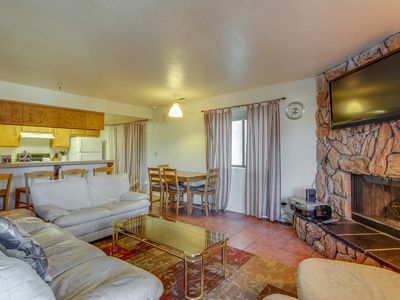 It's completely furnished, and the kitchen has been stocked with kitchen ware. 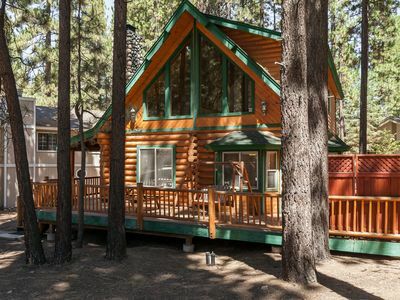 Walk to the slope or take a hike among the gorgeous scented pines in the San Bernardino National Forest. 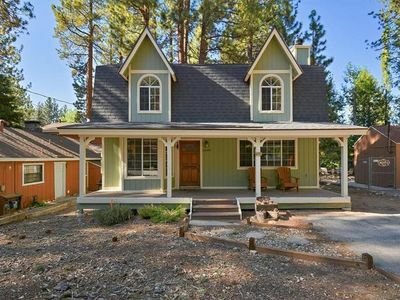 While in Big Bear take time for a stroll through the new village, it's a must see and you'll love it! Call early to confirm your reservation for your next fun-filled weekend and/or vacation. We are only a couple hours from the hustle and bustle of the city. Leave the chaos behind and join the fun. In spring, summer, and fall you can enjoy the lake and the activities it has to offer. Your evenings can be filled with outdoor concerts, live theater, the latest movie releases, and dining and dancing. Whatever you desire you will find available and waiting for your enjoyment. Spend the day on the lush golf course or have a relaxing afternoon in the day spa and get pampered from head to toe. For winter skiing, you can't get closer to Snow Summit Ski Resort. We are at the base of the resort. Park and Play! No need to move your car, unless you want to. Walk to Chair lift #4. 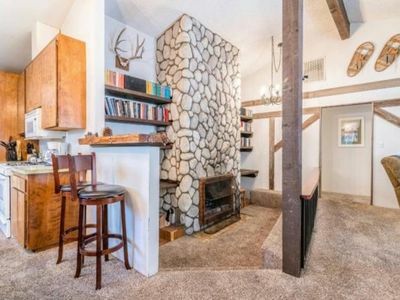 Just a few minutes walk to the Ski Resort. 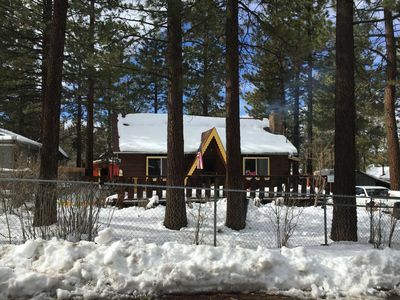 Come to beautiful Big Bear Lake for year-round fun and relaxation. $20 Additional Fee for single night stays, available only Sun-Thursday nights. $25 cash late check in fee if arrival is after midnight. 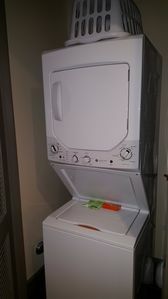 $300 security deposit due on arrival, which is not charged to your account unless items in the unit are damaged or lost. 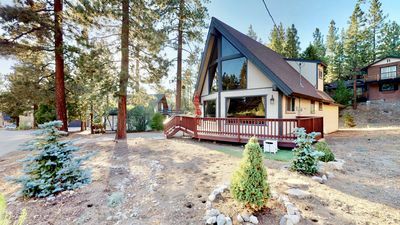 Big Bear 4 Seasons One - Adorable Cottage Centrally Located! HBO, WiFi and Deck! 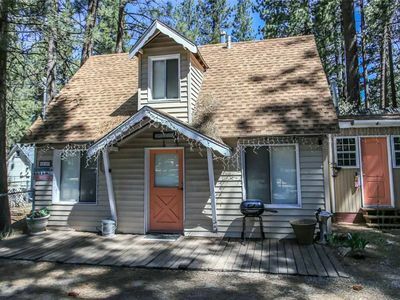 Boulder Bay Lakefront Cabin - Beautiful cabin located across the street from Big Bear Lake! 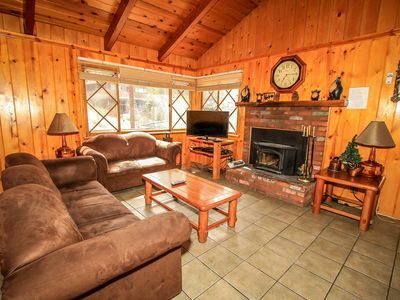 A cozy Big Bear getaway with all the space, privacy and comfort you need. Close to Everything! 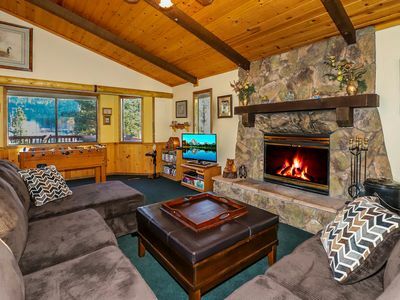 Village/Ski/Sledding,Hot Tub,Wifi,Roku,Clean,Owner Managed! 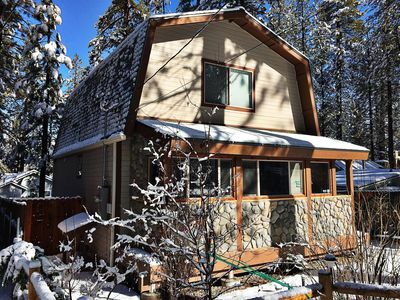 Convenient and easy basecamp home, close to skiing and aquatic activities! 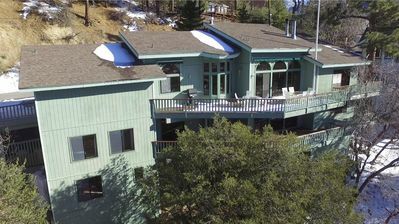 The Club at Big Bear Village, Ascend Resort Collection, Bluegreen Vacations. NEW! 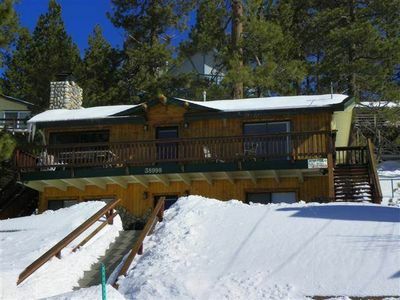 2BR Big Bear House 5 Mins from Ski Resorts! 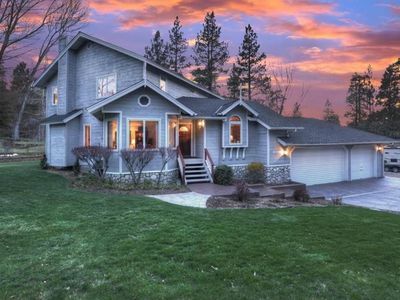 Huge, Private Backyard With Your Own Private Sledding Hill. Location, Ski, Hike, Bike, LOCATION! 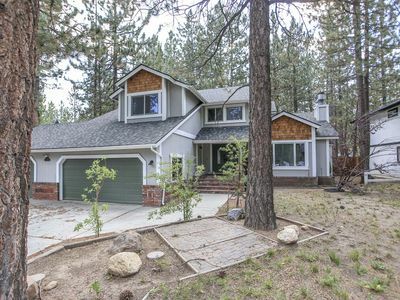 Your PERFECT cabin in Big Bear Lake!